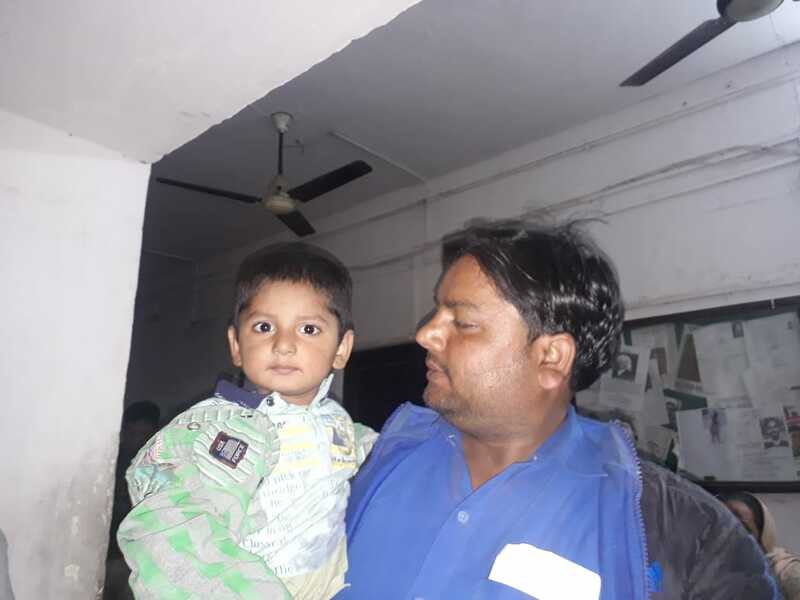 Ghaziabad: Two years old child who was missing from a marriage party last week at a banquet hall in Baghu under Vijay Nagar Police station was found like his mysterious disappearance, yesterday from Dundahera area falling under same. Police is still clueless about reason of his disappearance and even sudden appearance of the child. The police, however, caarying out further investigation on the subject. Initial investigation cannot be ruled out role of close family members. Investigation carried out hinted role of closed family members and further lead is still awaited. The police is working hard to know the entire background Of the case and arrest the involved persons in the case. It is informed that the boy alongwith his family members joined marriage party on 14th March 2019 in the marriage home from where the child disappeared mysteriously. Babloo the father of 2 years Ansh went to attend a wedding party at wedding farmhouse Krishna Nagar Bagu. After disappearance missing child was searched by all relatives in near by areas but he could not find thereafter, a missing complaint was lodged to the police and it was registered at Police Station Vijay Nagar. The father of missing child is very happy to get his child. 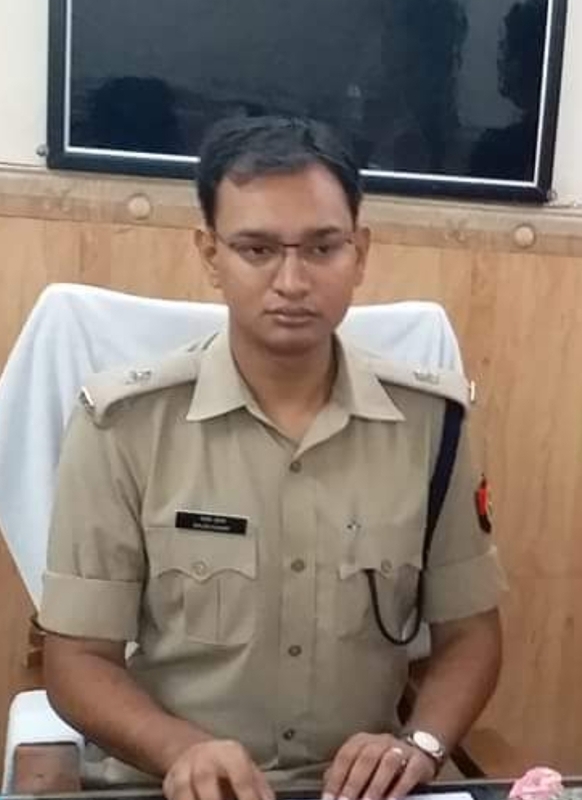 It is described that the father of the child had also announced a reward of Rs 5 lac and a plot to the informed which could lead to appearance of child. But it is a question now whether the family has paid any ransom and. the family made it a secret so that life of the boy is saved. Any way, the disappearance and appearance both of the child itself is a mystery which has to be solved. Ghaziabad# Missing Child Still untraceable even after 48 hrs.